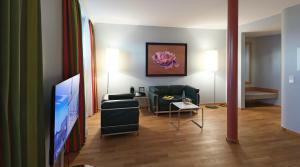 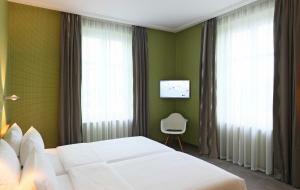 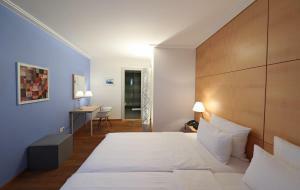 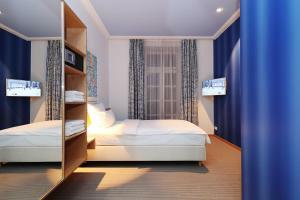 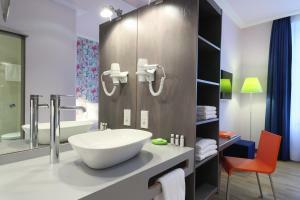 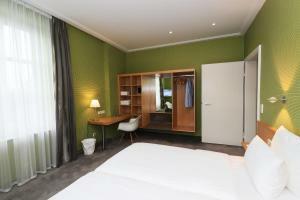 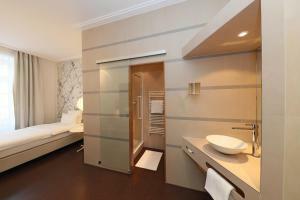 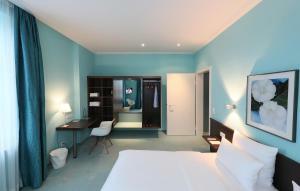 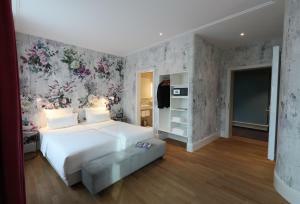 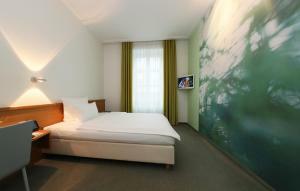 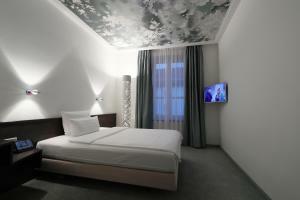 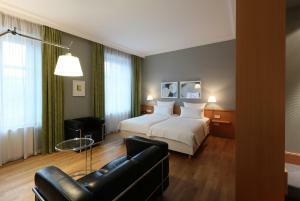 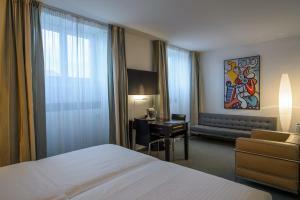 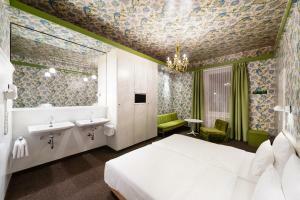 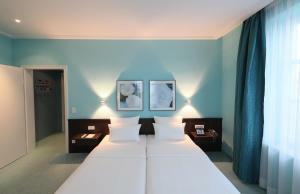 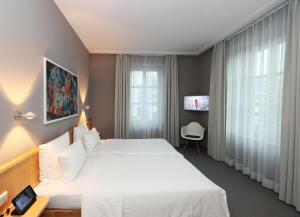 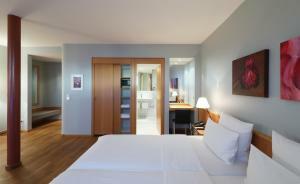 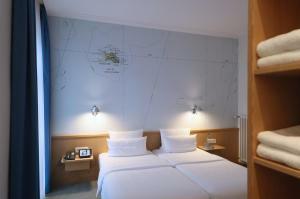 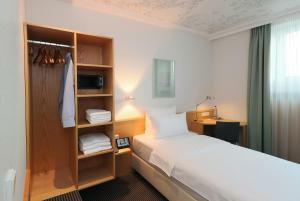 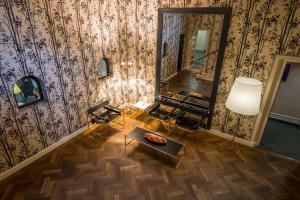 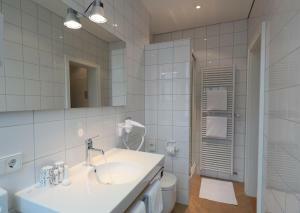 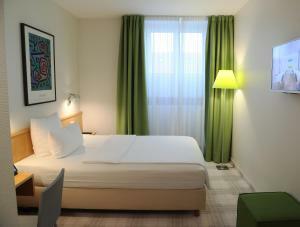 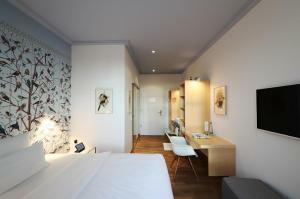 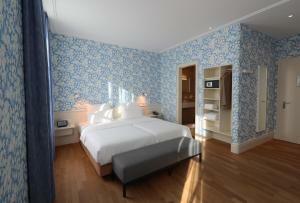 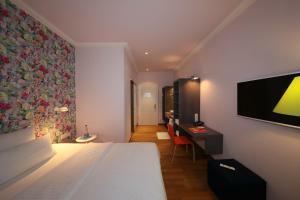 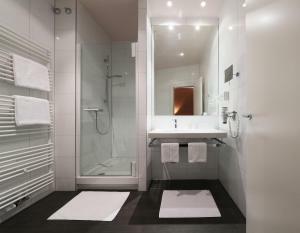 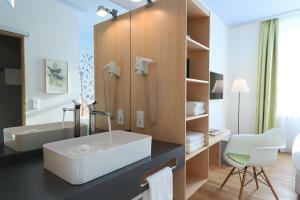 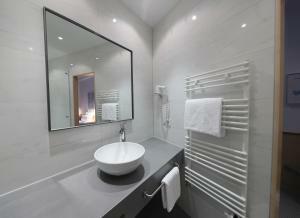 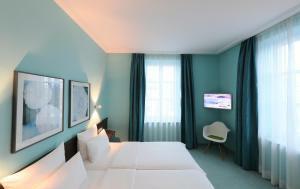 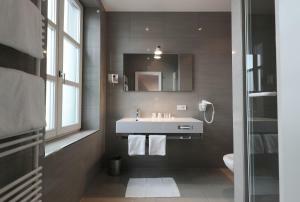 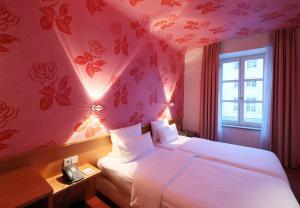 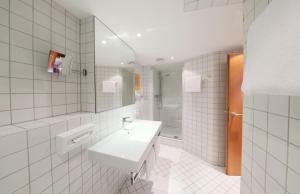 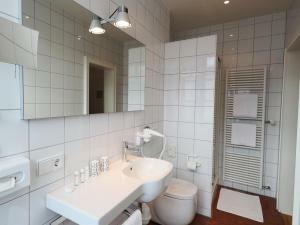 This family-run, design hotel in Munich is opposite Ostbahnhof Train Station, a 5-minute train ride from Marienplatz. 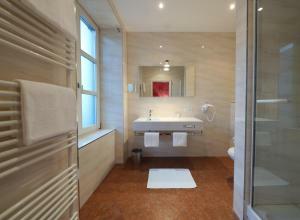 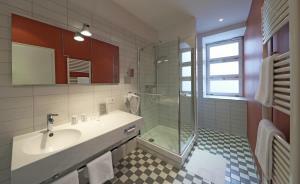 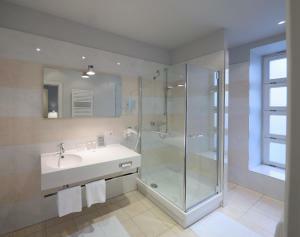 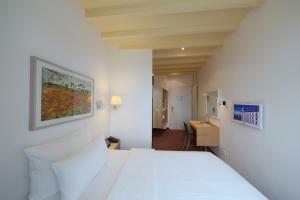 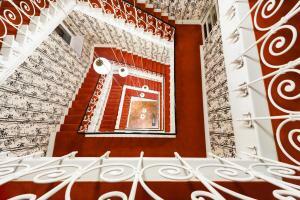 It lies within a historic building and offers elegant rooms with free Wi-Fi. 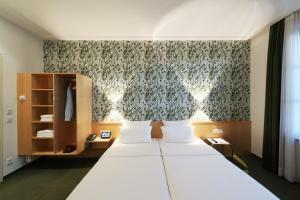 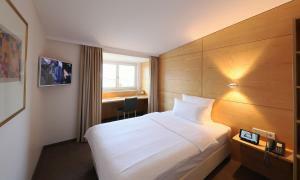 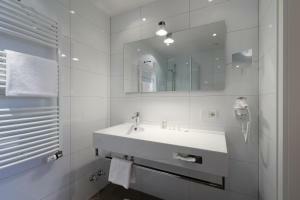 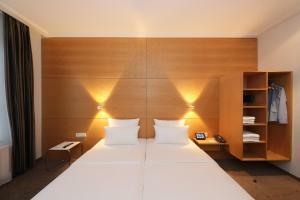 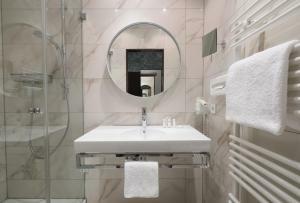 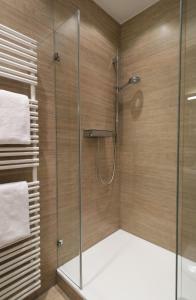 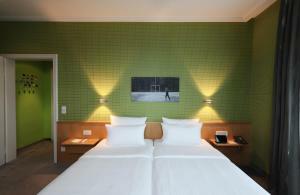 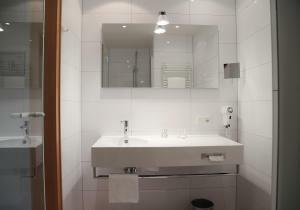 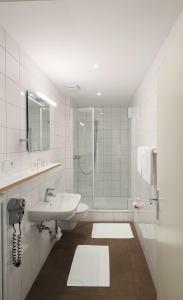 The Design Hotel Stadt Rosenheim was renovated in 2010. 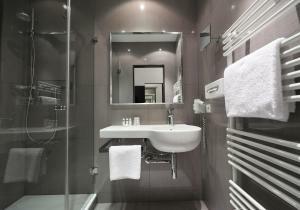 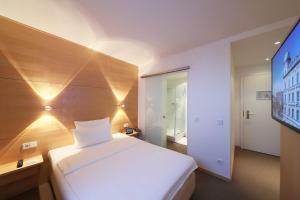 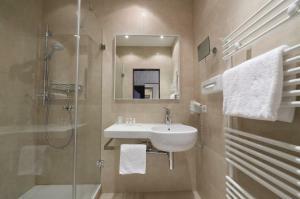 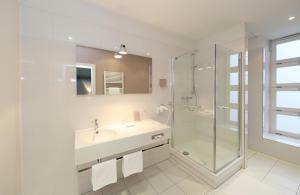 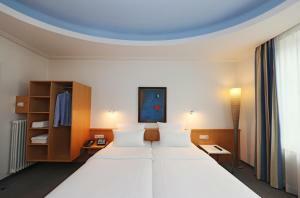 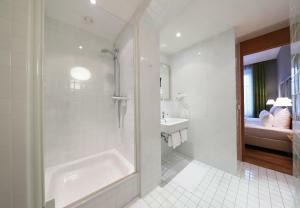 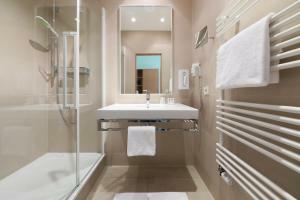 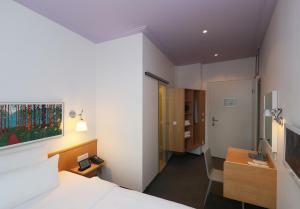 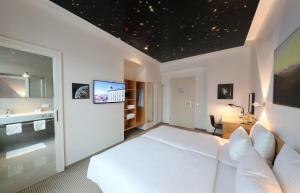 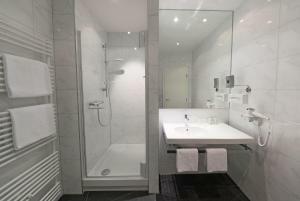 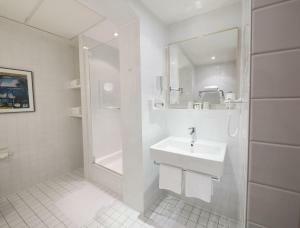 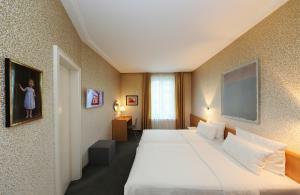 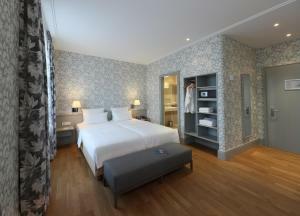 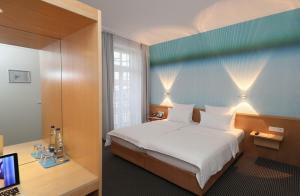 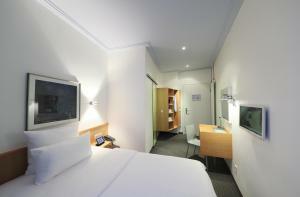 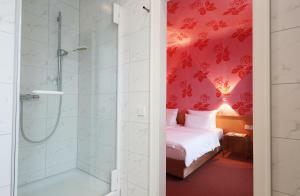 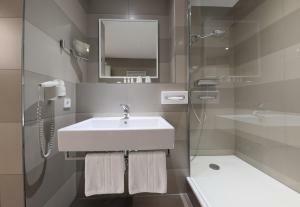 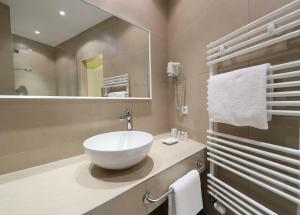 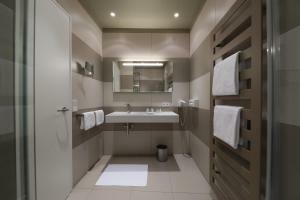 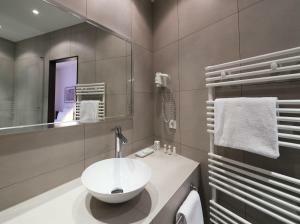 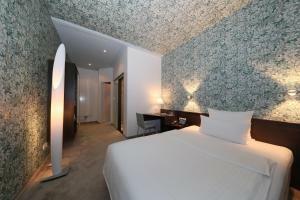 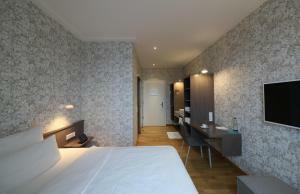 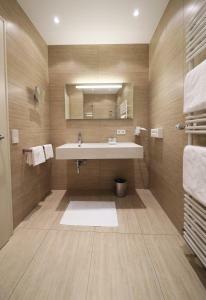 All of its individually designed, spacious rooms feature a flat-screen TV and a free bottle of water. 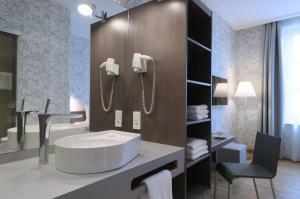 Most include a safe. 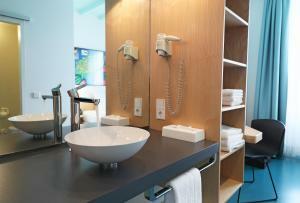 The Rosenheim provides iPod, iPhone, and iPad docking stations on request. 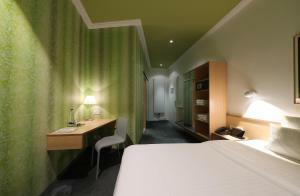 Free soft drinks are available at reception. 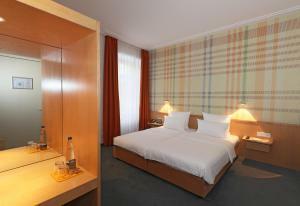 A healthy breakfast buffet featuring local produce is available at the Hotel Stadt Rosenheim each morning. 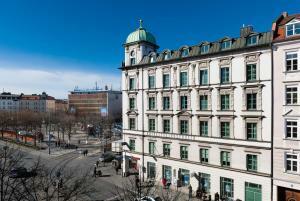 The Gasteig Arts Centre is a 15-minute walk away. 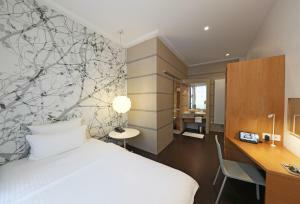 The Opera House is 10 minutes away by tram. 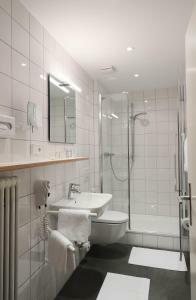 Munich Airport can be reached in 30 minutes by S-Bahn.